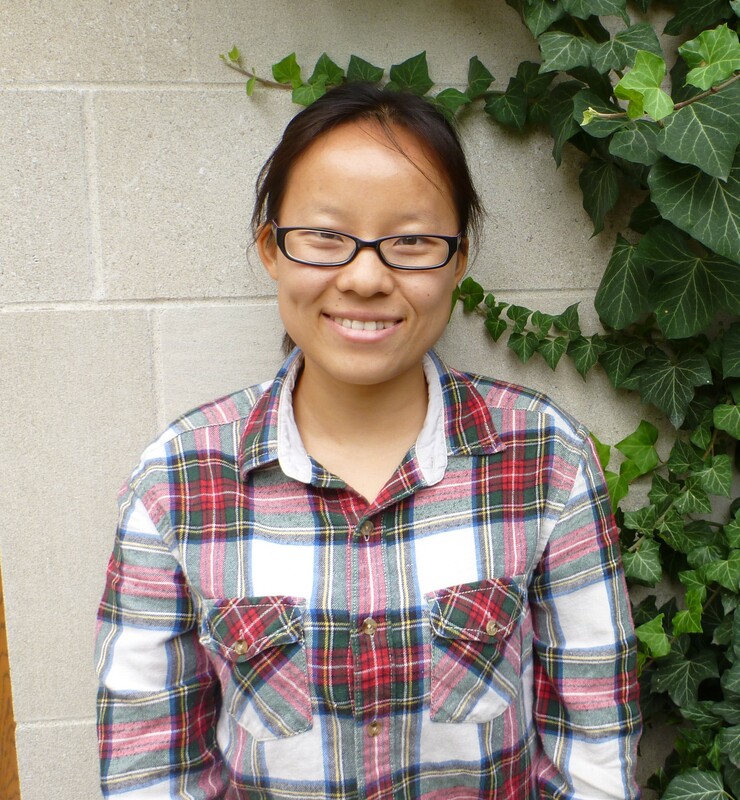 Lin Liu is a masters student in the Department of Geological Sciences. Before she came to Michigan State University, she had pursued a Bachelor degree in Environmental Science from Sichuan University (P.R China). She studied at State University of New York College of Environmental Science and Forestry for a one-year exchange program and participated in the “MELNHE” project. 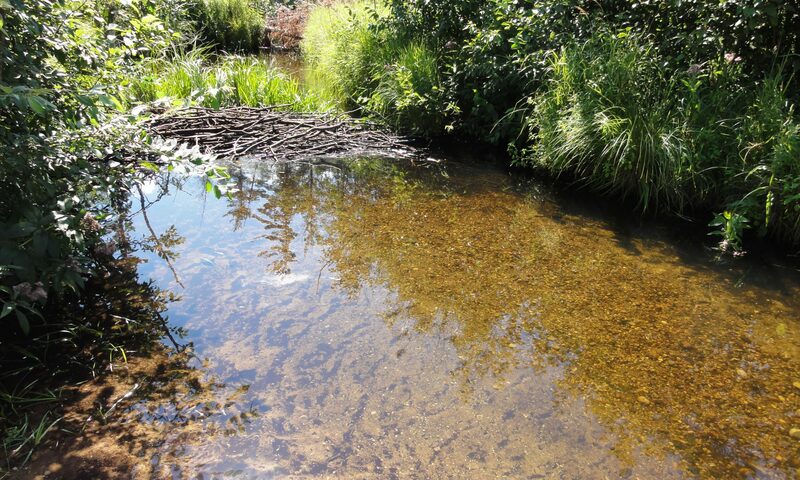 During her course of education, she identified her professional goal as understanding biophysical processes and integrating social aspects with the natural system. Currently, she is using modeling technique to understand swichgrass cultivation impact on Michigan’s water resources for her thesis. Click here to view her resume.